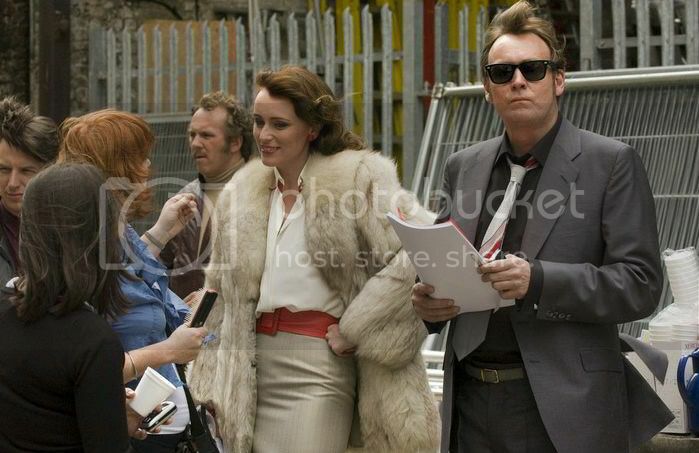 Keeley Hawes Blog: Behind the Scenes of "Ashes to Ashes"
Behind the Scenes of "Ashes to Ashes"
Here are the first photos from the set of Keeley's new production for the BBC, Ashes to Ashes (2008)! In the first photo she is with Rupert Graves (who knew he was associated with the production?! 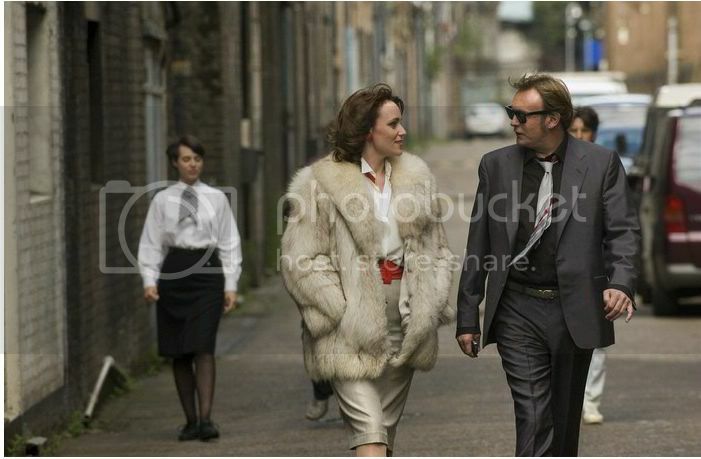 ); in the others she is with Philip Glenister (grey suit) and Dean Andrews (leather jacket). Keeley's fur coat is pretty fabulous! Philip's official website has a nice description of A2A right here. Also -- I updated the links (top right-hand side). 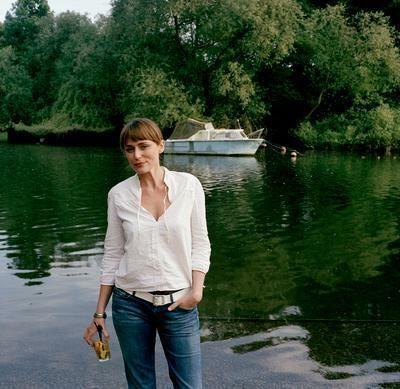 The 1st photograph of keeley and rupert has (c)bozzydmc on it, the photograph is actually an exclusive from rupert's official website.